* Professional installation is always recommended. 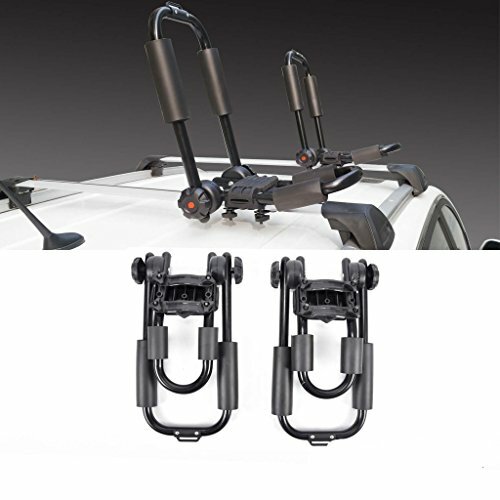 Fitment These Roof Kayak Racks Will Only Fit Models With Existing Cross Bars.Please Make Sure Your Vehicle Has The Parts Before Purchase! If you have any questions about this product by Mifeier, contact us by completing and submitting the form below. If you are looking for a specif part number, please include it with your message.